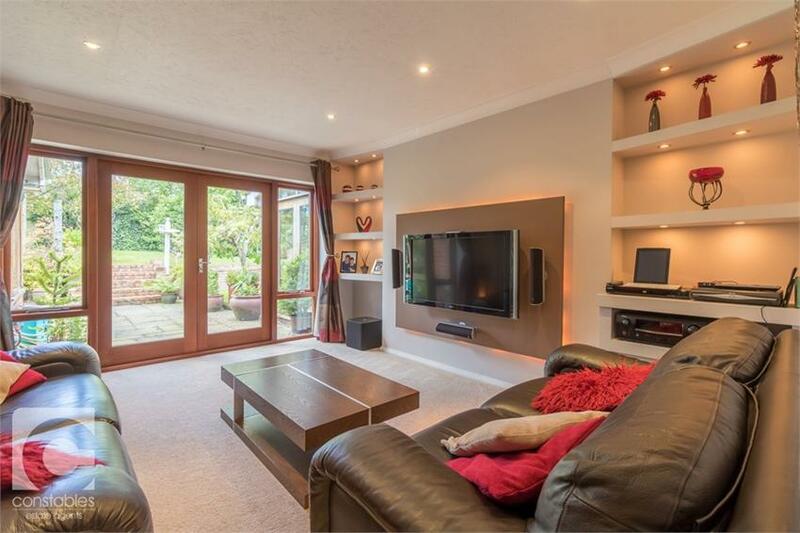 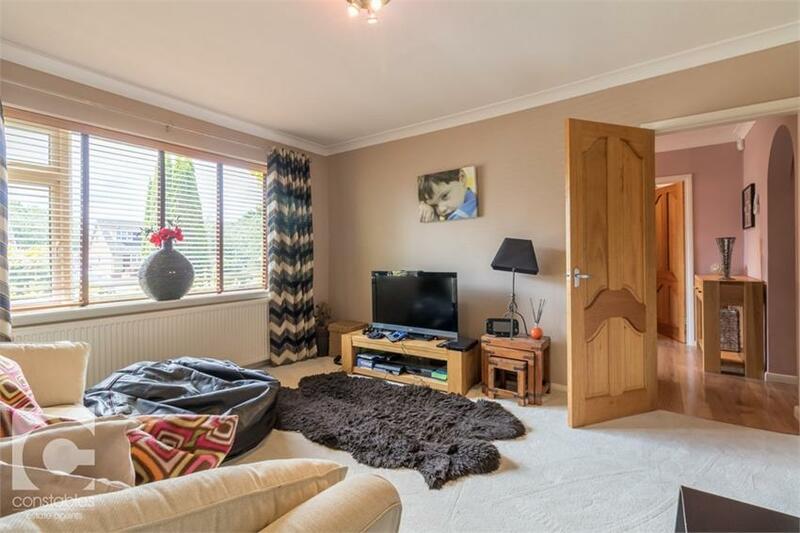 A rare opportunity to purchase this fantastic four bedroom detached property that has been largely extended and modernised to create a spacious family home in a highly sought after cul-de-sac location. 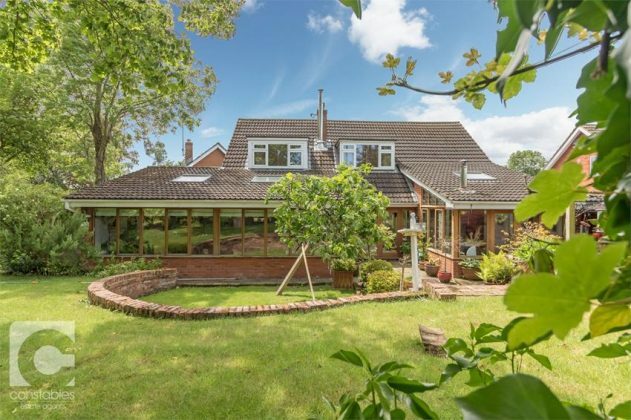 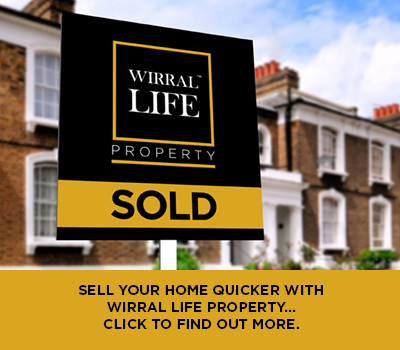 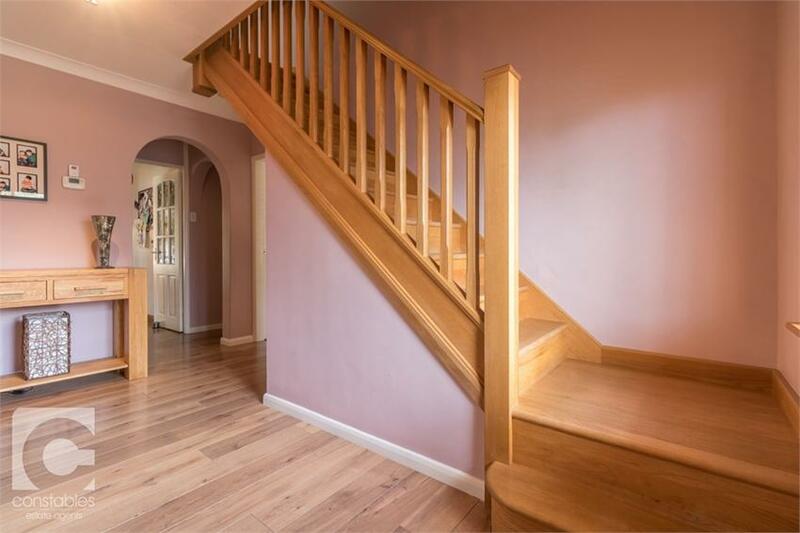 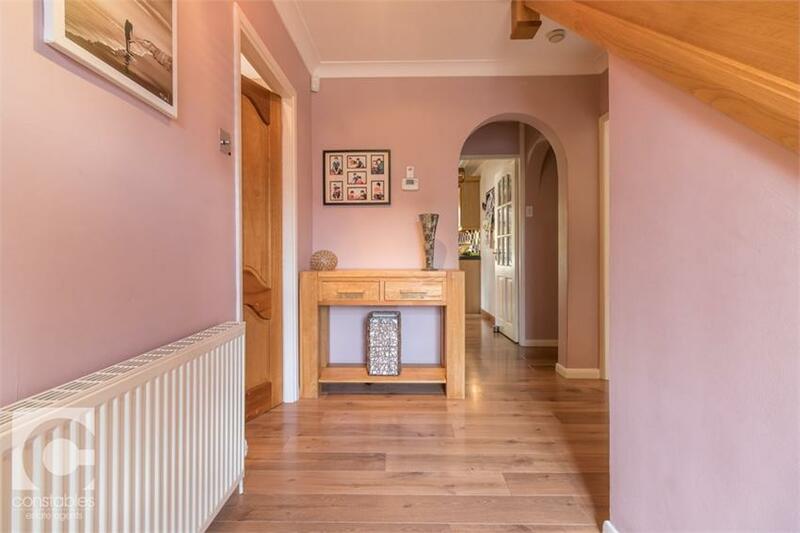 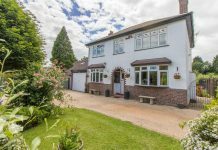 This property is immaculately presented and sits on a large corner plot, it briefly comprises; Entrance hall with laminate flooring, windows to the front elevation, stairs to the first floor and downstairs cloakroom. 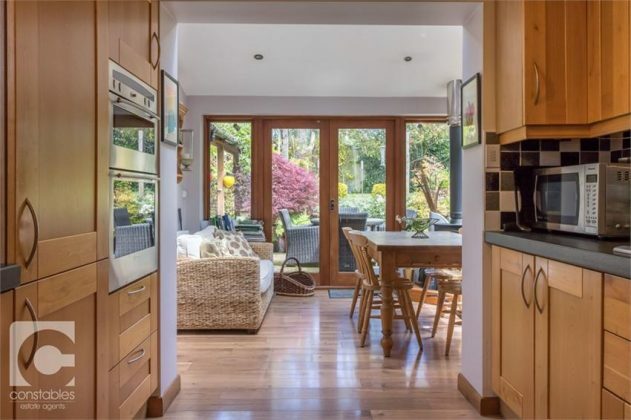 Through the hallway into the kitchen which has been extended to offer a beautiful dining space with large glass windows out onto the private garden and there is a log burner. 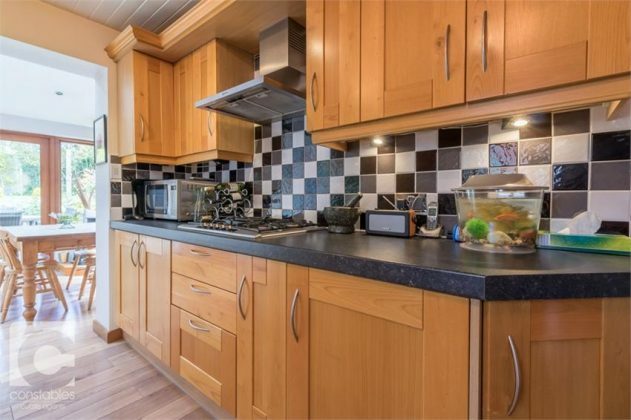 The kitchen itself features a wide range of low and high level storage units along with double inset stainless steel sink mid level integrated cooker and five ring gas hob. 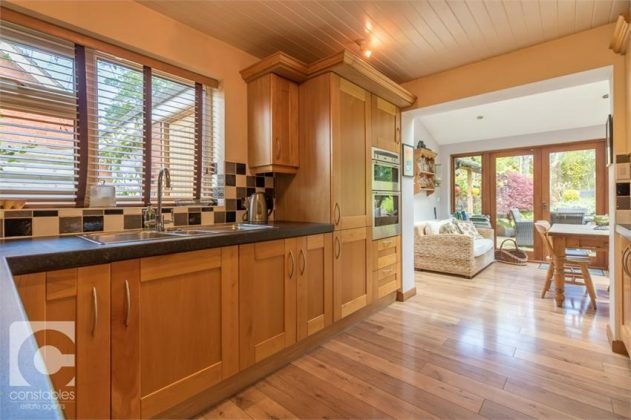 Off the kitchen is a utility room and there is an internal door to the garage. 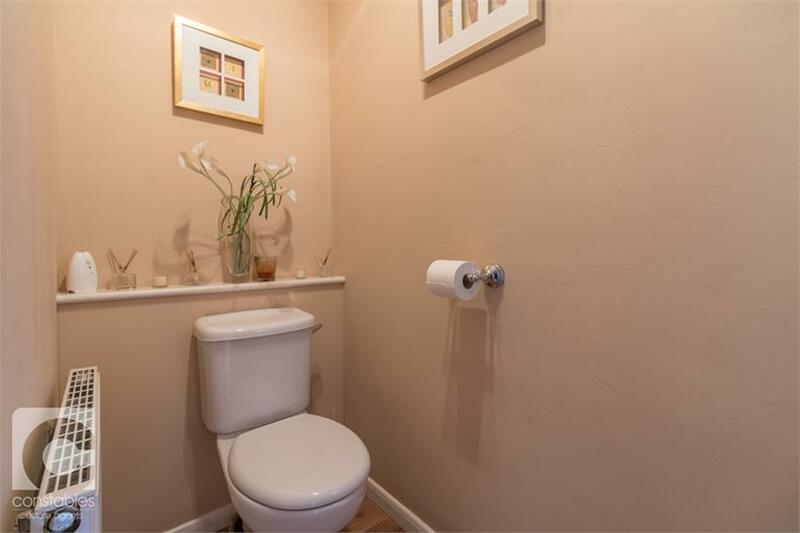 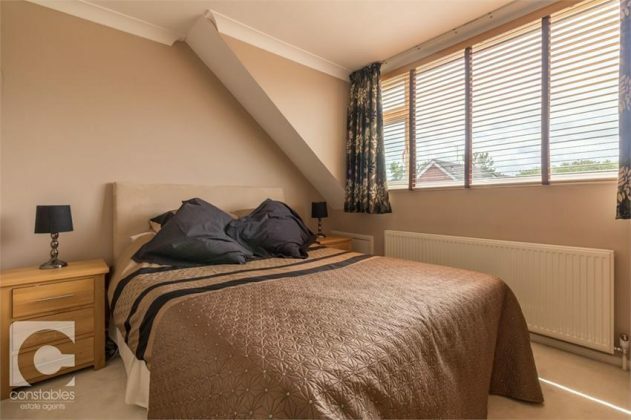 There are two further reception rooms off the hallway; one at the front of the property has a bathroom off, and could be used as a fifth bedroom. 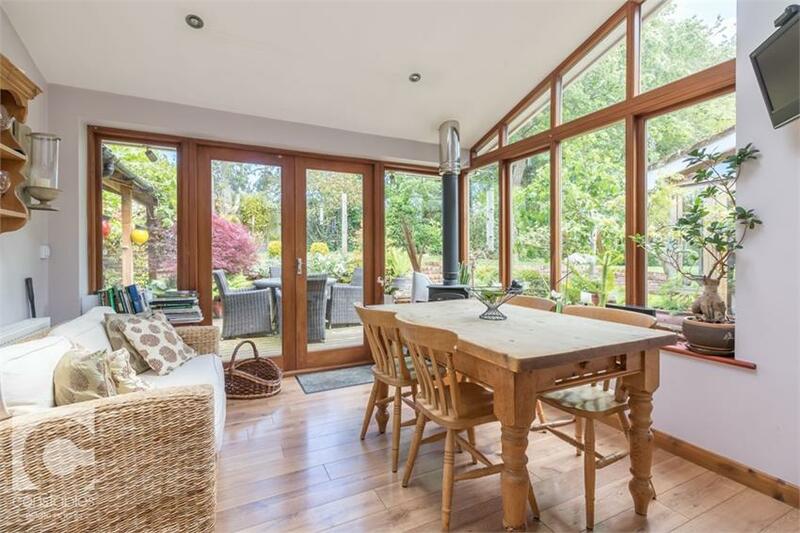 The second reception room has doors opening to the garden and has built in shelving and with feature lighting. 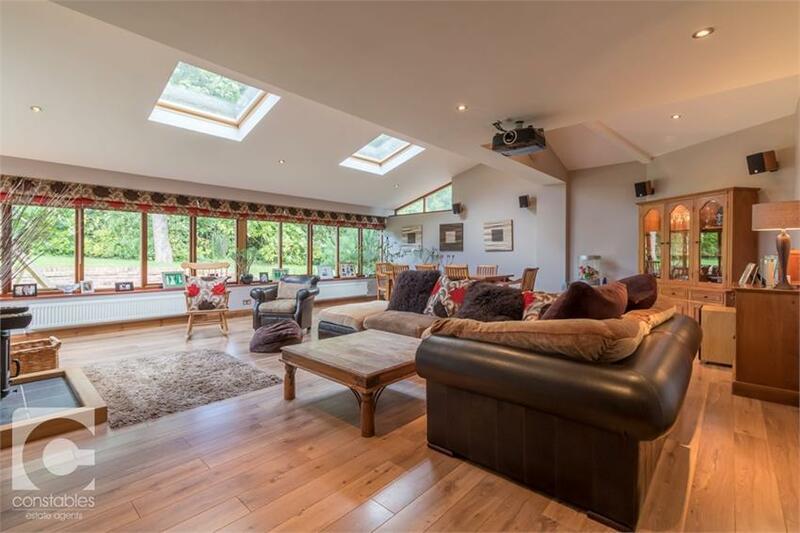 There is a very impressive second extension at the rear of the property that is a stunning open plan space, perfect for entertaining. 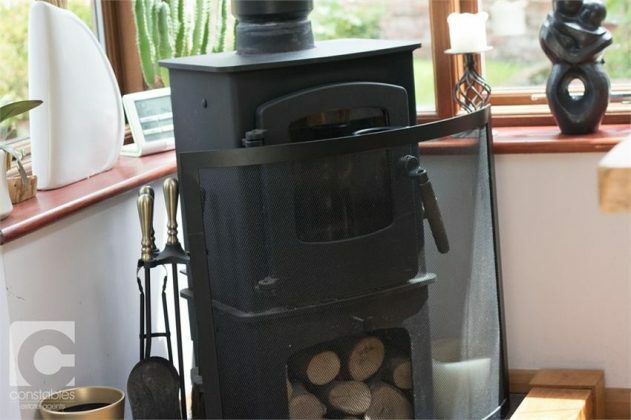 The room incorporates sitting and dining areas and there is a projector system (may be available by separate negotiation) and a log burning stove. The room has a vaulted ceiling with Velux windows and windows covering the south wall looking out on to the garden. 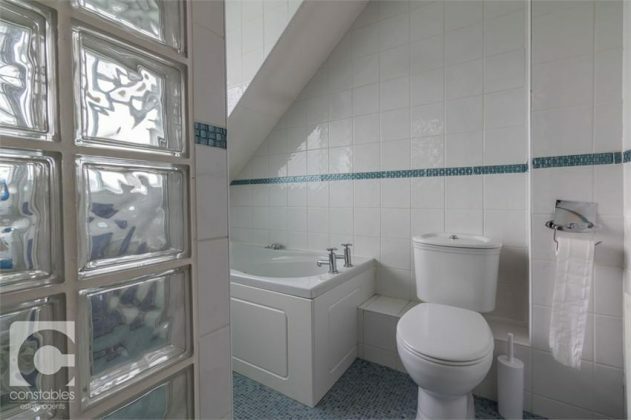 This extended part of the house also has a study. Up the stairs to the first floor there are four double bedrooms the master of which boasts an en-suite bathroom and there is a family bathroom at the head of the landing. 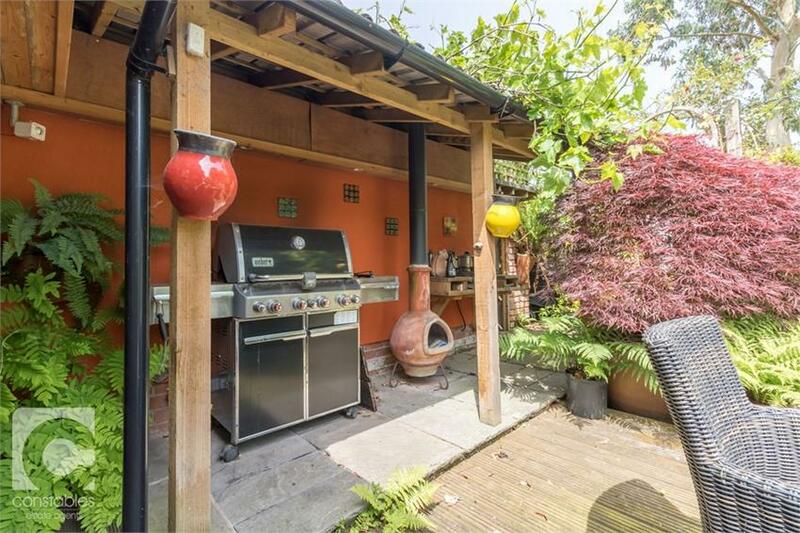 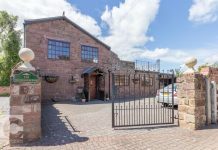 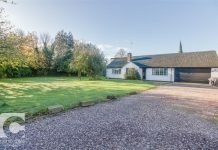 Outside the property has a large and private rear garden with patio area, lawn and established borders and a covered BBQ area. 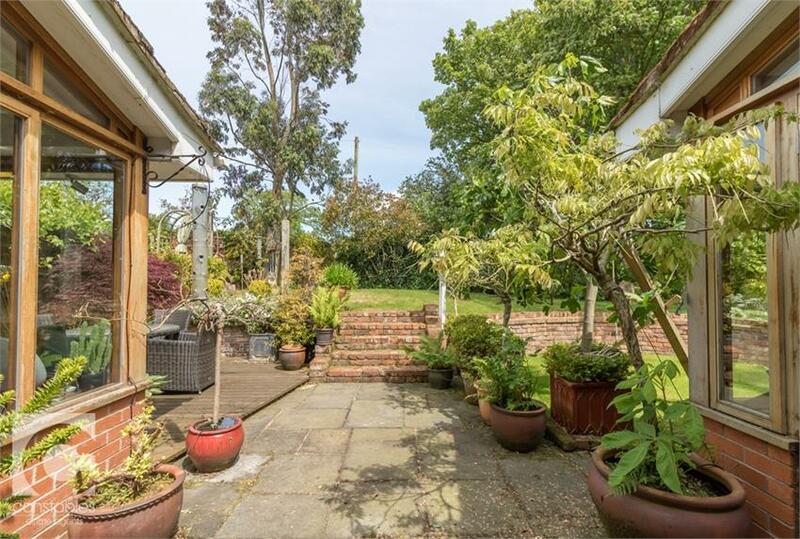 At the front a driveway provides off road parking and leads to an extra wide garage which has a workshop at the rear. 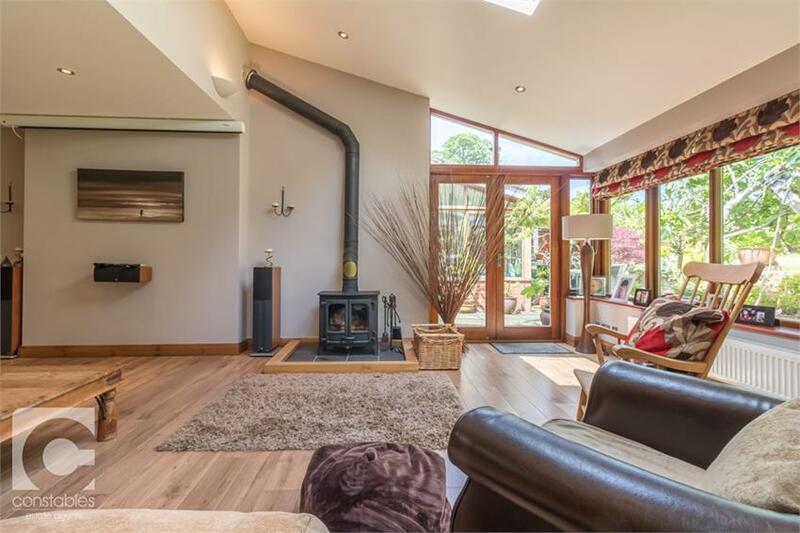 This wonderful property must be viewed to appreciate the space and quality of finish throughout and early viewing is essential.